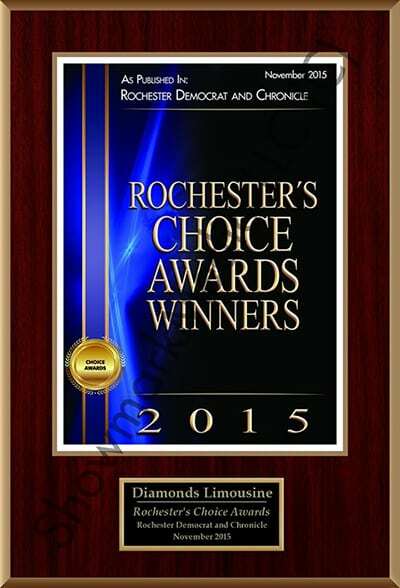 Celebrate Mother’s Day in style with Diamonds Limousine of Upstate NY. Enjoy a day or night out whether it’s a dining experience or spa day. One thing is certain, your mom will love the special treatment. 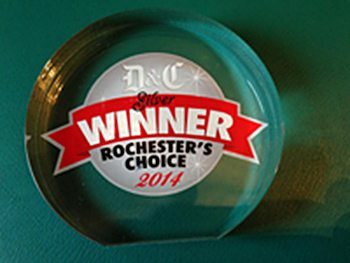 Call us today for more information! Time to let all the moms relax for the day! 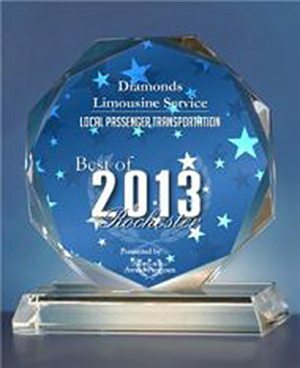 Use Diamonds Limo to chauffeur you around! Or wherever Mom wants to go!